Children's entertainer Harborough. Dozy Dave has entertained at hundred's of events around the Harborough area. We supply an advanced, fast-moving show for children. Our shows include a mix of Magic, Action Disco, Competitive Games & Balloons for prizes. Our shows will keep children of all ages entertained for the length of the performance. Look a little lower down this page to see our amazing videos. Dozy Dave has plenty of different party packages to meet all budgets and ages of children. 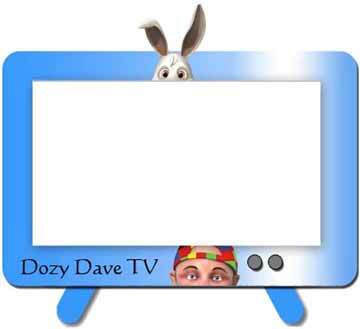 Please don’t wait to contact Dozy Dave if you are thinking of something particular? As Dozy Dave and his colleagues will do their best to make sure your event is the best in Harborough.